This luxurious deck finishing system is suitable for heavier mechanical loads like take-offs and landings. 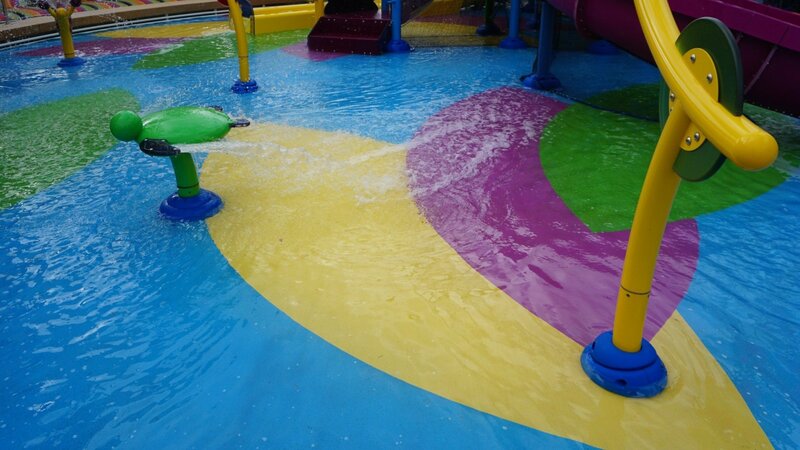 The UV-resistant system is highly antiskid without the surface being rough-textured. Due to its viscidly elastic character it is also suited for intensive foot traffic. It strongly influences the atmosphere, on the one hand by a unique combination of embedded elastic granules and a principal colour of one’s choice, and on the other hand by its seamless quality. And: durable, impermeable to fluids, low-maintenance, fireproof and applied on site by own specialists. Bolideck Select Hard is resistant to the most usual loads. 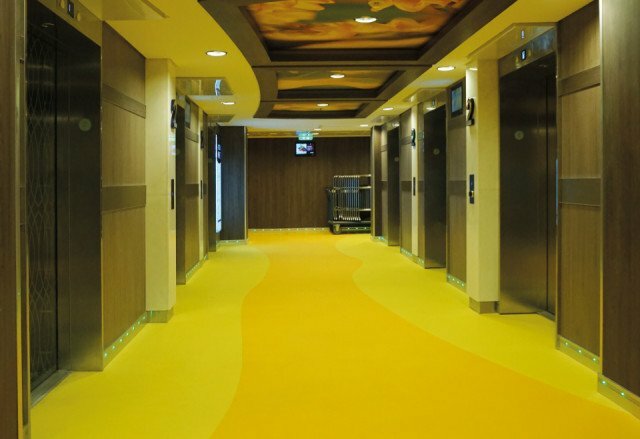 Bolideck Select Hard is resistant to the most usual chemicals and cleaning products. No electrical properties have been specified for Bolideck Select Hard.